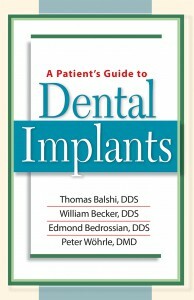 A new printing of A Patient’s Guide to Dental Implants is off the press and now available. 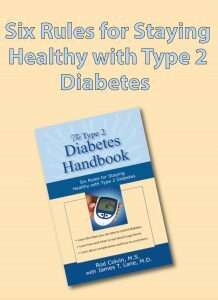 The book is also available in e-book format. Phoenix Attorney Marlene Pontrelli, author of Daily Meditations for Healing from Divorce, appeared on Good Morning Arizona. 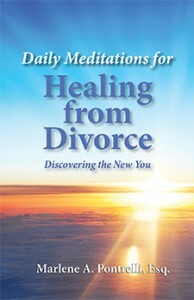 Her new book offers 365 daily meditations for recovering emotionally from a divorce. 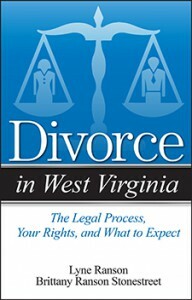 “There is the legal side of divorce, but there is also an emotional side,” said Pontrelli. 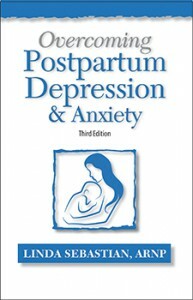 “The emotional side can be paralyzing at times; this book offers tools for moving forward.” Pontrelli is also author of Divorce in Arizona, which she co-authored with law partner Robert Schwartz. 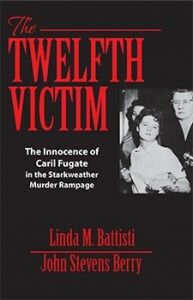 The attorney for Brendan Dassey, a teenager convicted of murder in Wisconsin, cites the The Twelfth Victim—The Innocence of Caril Fugate in the Starkweather Murder Rampage, (Addicus Books 2014), as an example of a book with stories about individuals wrongly convicted of murder. (“Seventeen Books on False Confessions.” Read the article here.) Dassey is the nephew of Steven Avery, also convicted of murdering 25-year-old Teresa Halbach. The attorneys for Dassey and Avery lay out their case, claiming the men are innocent, in a 10-part documentary on Netflix. The program, The Making of A Murderer, has been so popular that producers are considering a second season. Finally, we welcome your feedback. If you have an idea for the site, please e-mail us at: info@addicusbooks.com. 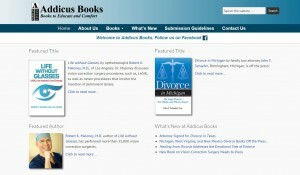 The Addicus Books series on divorce continues to grow. 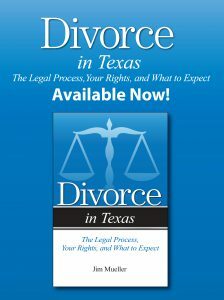 Texas attorney James N. Mueller will author Divorce in Texas, bringing the current number of books in the series to thirty. All books in the series are written by family law attorneys. 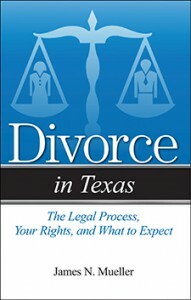 Divorce in Texas is schedule for release in late 2016. The newest divorce book: Divorce in Michigan is now available. The author is attorney John F. Schaefer of Birmingham, Michigan. Other books recently off the press: Divorce in New Mexico by Jan Gilman Tepper, along with other members of her Albuquerque firm, and Divorce in West Virginia by mother-daughter attorney team, Lyne Ranson and Brittany Ranson Stonestreet, of Charleston, West Virginia. Arizona attorney Marlene Pontrelli knows the emotional toll a divorce can take on individuals. In her new book, Daily Meditations for Healing from Divorce, she offers 365 daily meditations, aimed at helping those who are divorcing with recover from emotionally and spiritual from the pain that often comes with the death of a relationship. 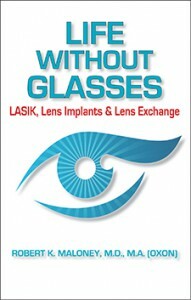 Life without Glasses—LASIK, PRK, Lens Implants and Lens Exchange is off the press. The author, Robert K. Maloney, M.D., is an ophthalmologist in Los Angeles. In addition to covering LASIK and PRK, which are procedures that may be more familiar to the public, the book also covers newer procedures that improve vision with the implantation of permanent lenses in the eye.